Capture more clear and high Quality, High contrast, Resolution, Perfect angle without photography experience. For the beginners, this is the first steps to learn through these Best Photography apps for iPhone compatible with older iPhone model. Millions of happy users are in the world, which got photography perfection through these types on App as a trial and shortest time. Before buy or install awesome camera editing and managing apps for iPhone ready proud able features. Kits in deals: Best iPhone photography kits and parts and iPhone controlled Drone on Deal. Recently updated with your dream features for awesome Photo shooting, live experience through this Photography app. Powerful photo editing tools that will merge your Photos and create powerful hart touching photo by different effects like image reflection, Black & white picture, Photo joint, Crop and Easy to share on social media. Apart from official iPhone photo App setting, you will never meet this functionality that has been added in this Camera+ app. 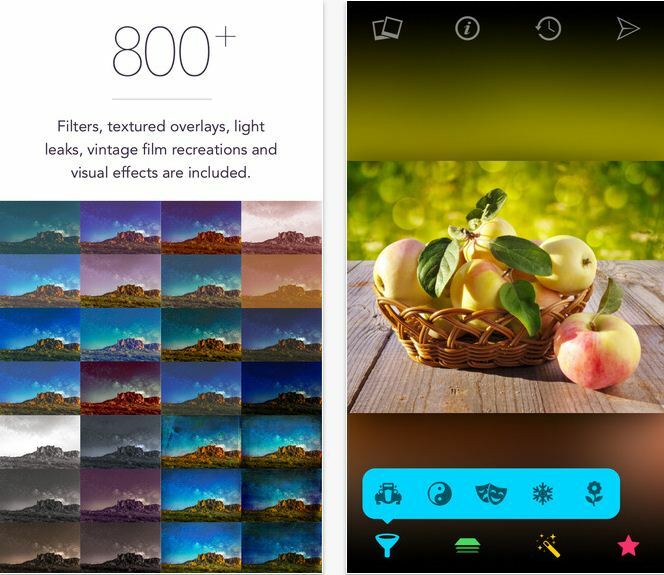 In this app features set Touch Exposure and Focus for Dark and light region, Digital Zoom and Front flashlight make your photo more featured compare to normal through this app. And possible security features and more get only through this app from given below link. 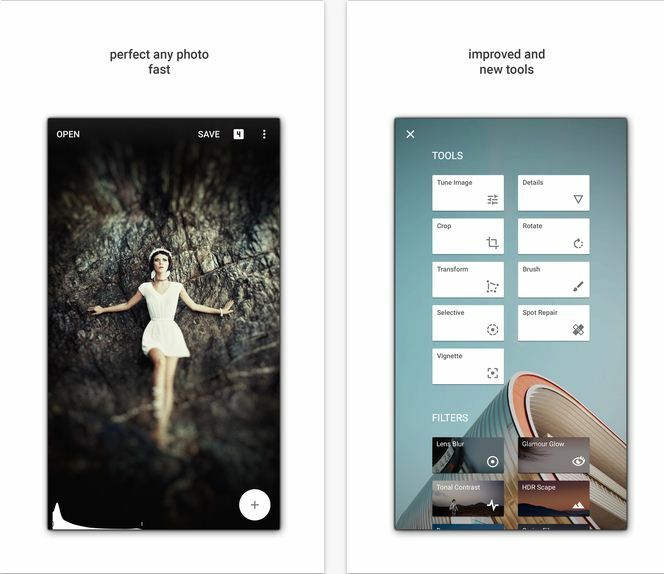 Photo editing professional tools have been developed by Google. The first time Google develop an app for mobile before that it’s available only for Desktop version. Just single tap on screen gets an amazing edited photo as a live effect. Easy to save and re-edit functionality make happy to Photographer. In Thousands for equipped effect at a time live you can see and apply any of them and then revert if you didn’t like. Different cloud effect, Surround item effect, Object color and more powerful tools get through in just 99 cents. Only for Face edit, this is outstanding from the top Best Photography apps for iPhone, iPad and iPod touch. This app covered 127 countries in the world. 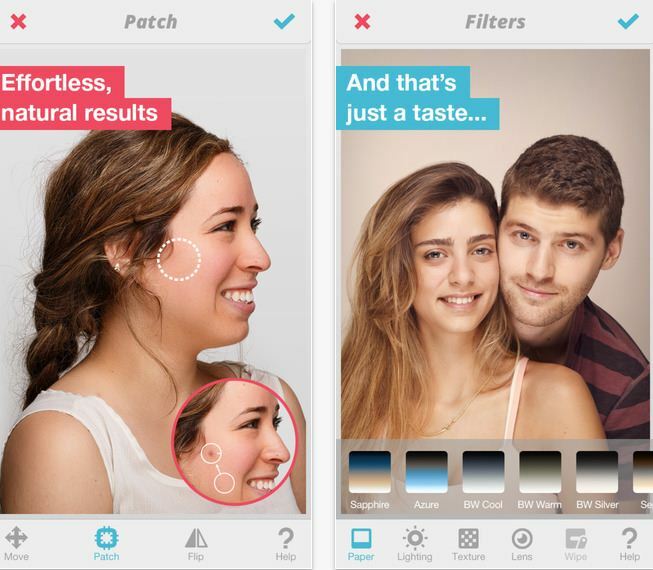 Get all the effect (Smiles, Skin, Hair Salon, Makeup, Art and Easy fun) on the face that’s you think made only through this app and that why we miss in the photography app list. very unique functionality meet in this app never miss it. 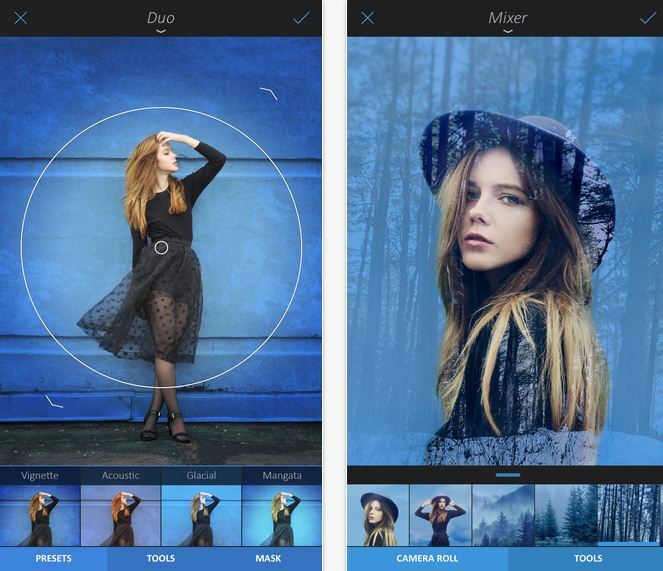 And more in Best Photography apps for iPhone are #6. Adobe Photoshop ($4.99), #7. 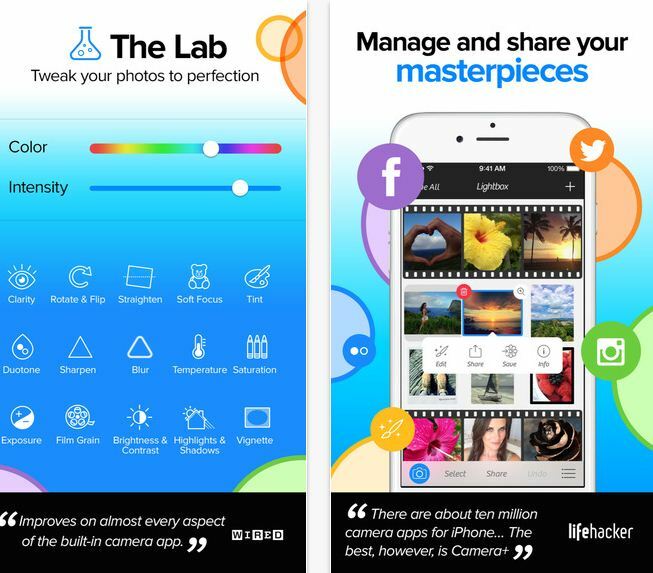 AfterLight ($0.99). Useful iPad air 2 camera tips for best photography. Are you excited to share with us on which app from the Best Photography apps for iPhone, you liked most and are you using new a day’s share with other friends? Stay touch more update on camera tips and Upcoming app that will boost your creativity on Photography, right!